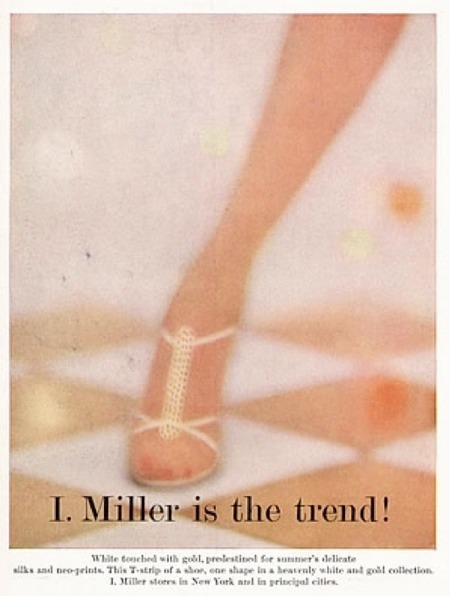 I. Miller Is The Trend! 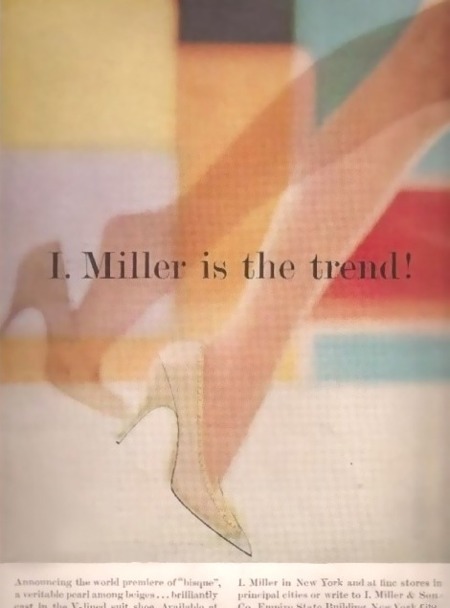 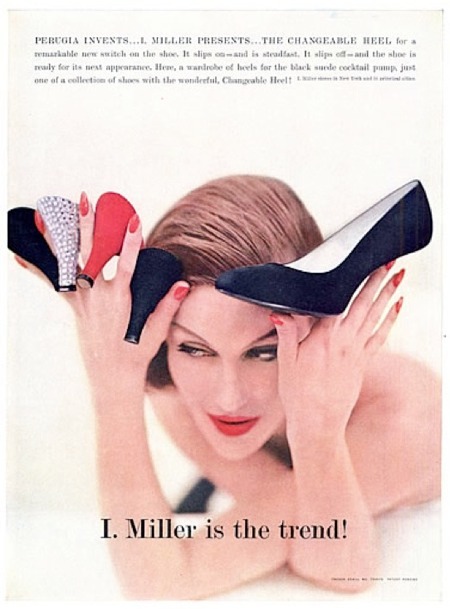 1956 | I. Miller Is The Trend! 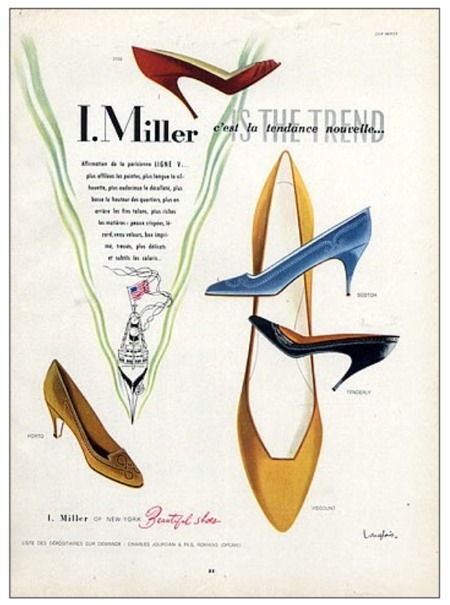 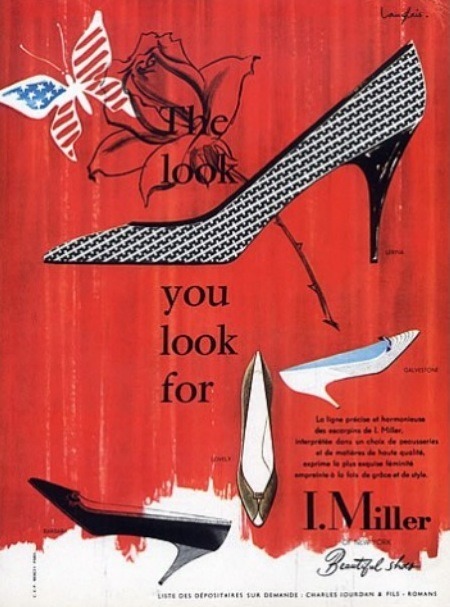 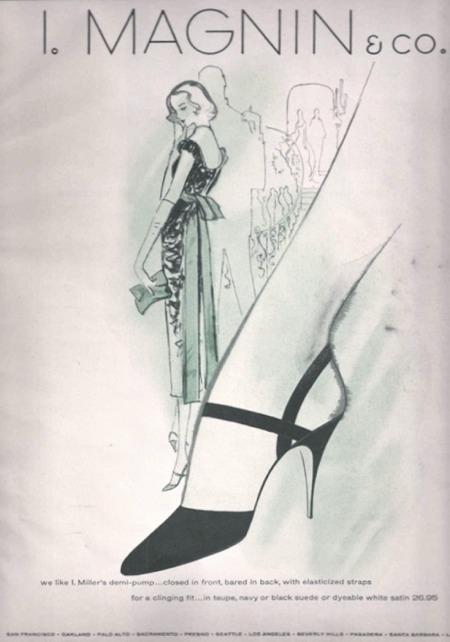 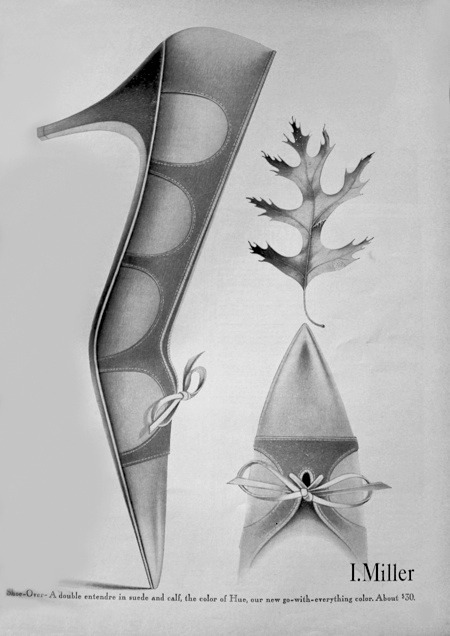 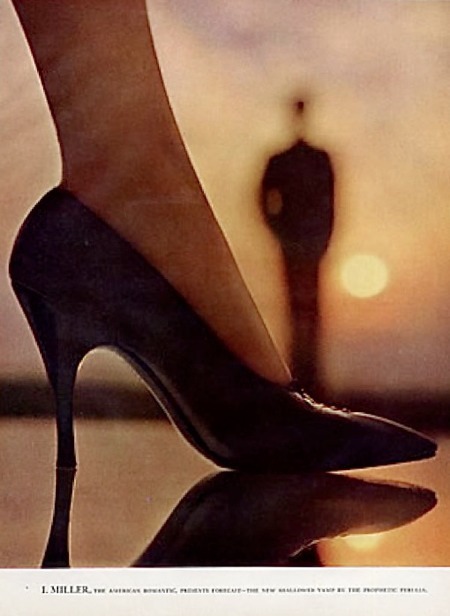 1956 | I. Miller C'est La Tendance Nouvelle! 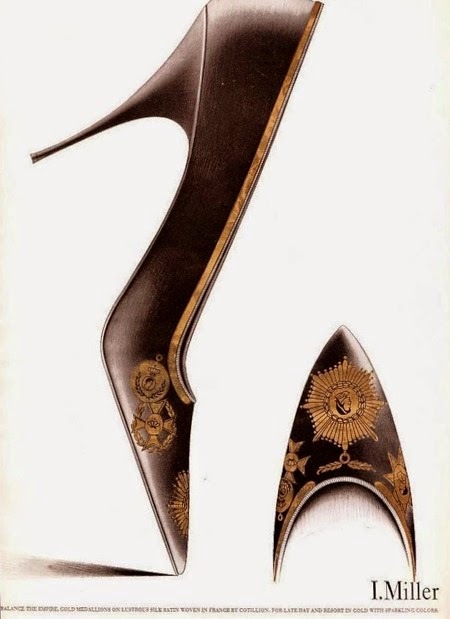 "To balance The Empire, gold medallions on lustrous silk satin woven in France by Cotillion. 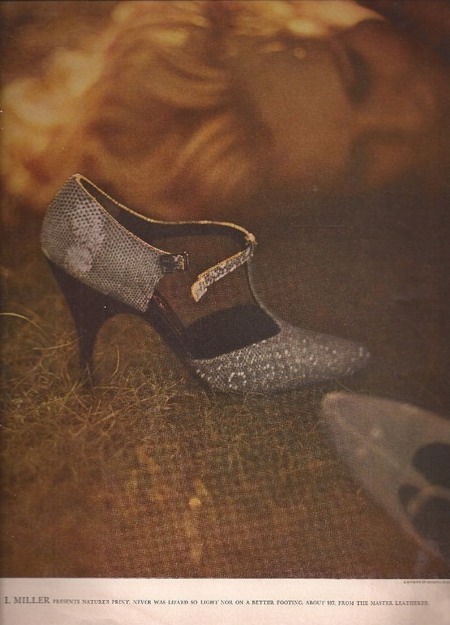 For late day and resort in gold with sparkling colors."